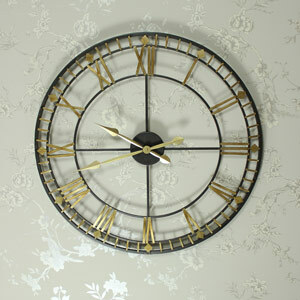 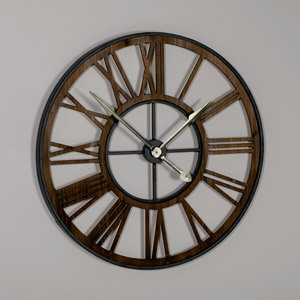 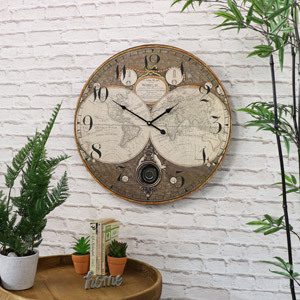 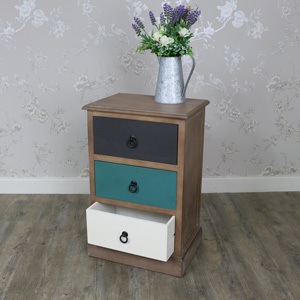 Clocks in earthy colours that feature atlas backgrounds or Big Ben as a motif. 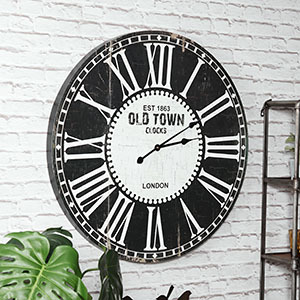 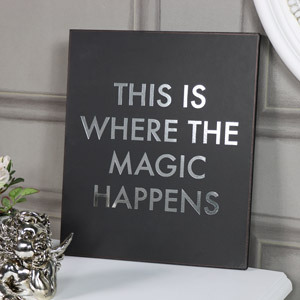 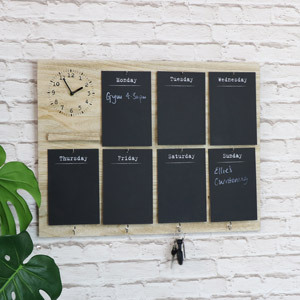 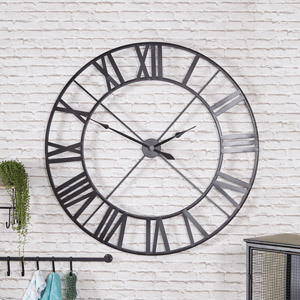 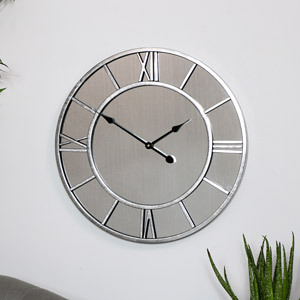 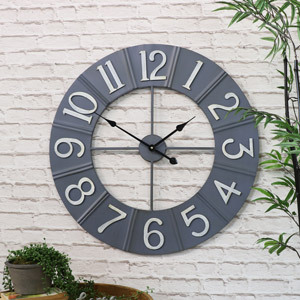 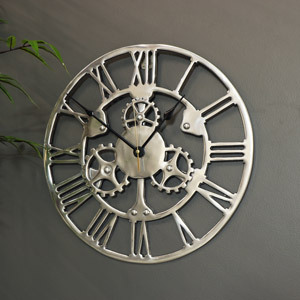 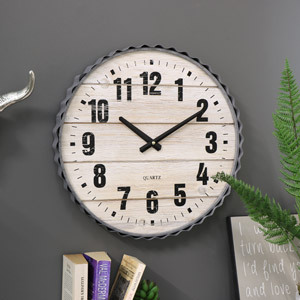 Whether you want a extra large clock for your wall or a small wall clock with an industrial style look, or your looking for a fun word quote on a plaque, this is the place to look. 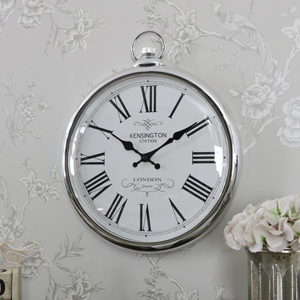 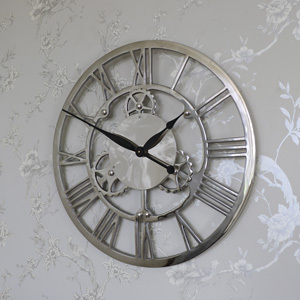 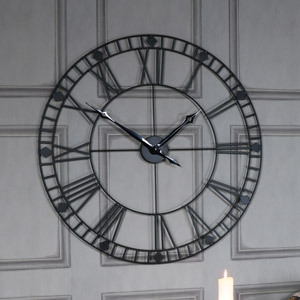 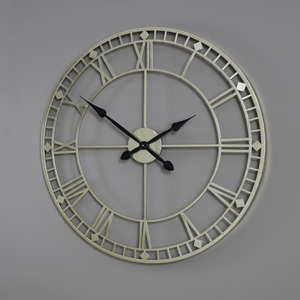 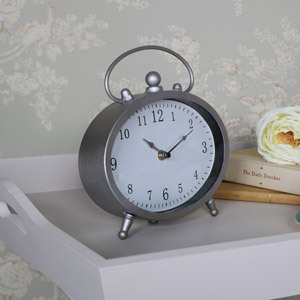 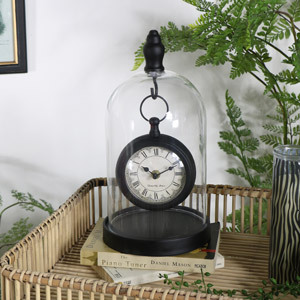 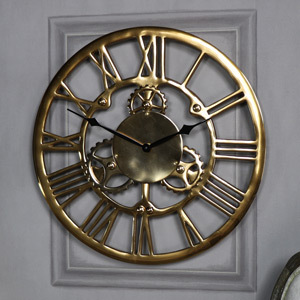 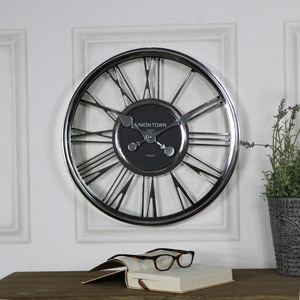 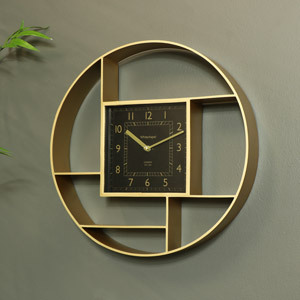 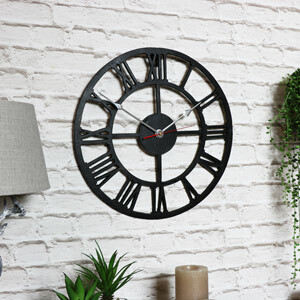 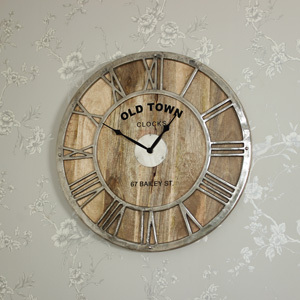 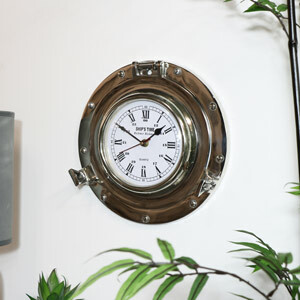 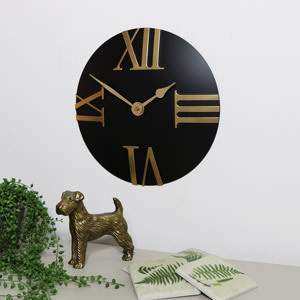 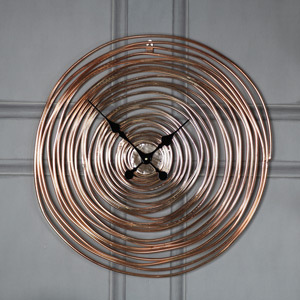 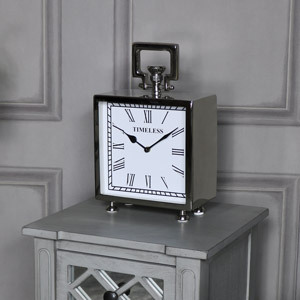 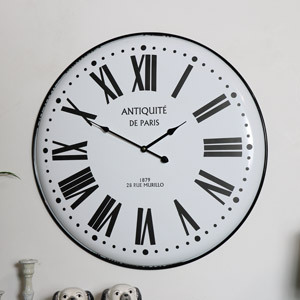 If you're going to clock watch you may as well do it in style with one of our superb clocks. 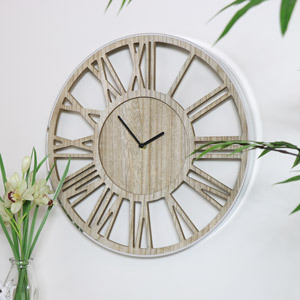 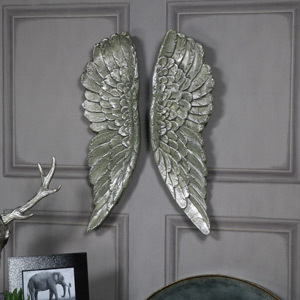 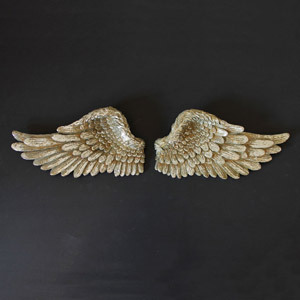 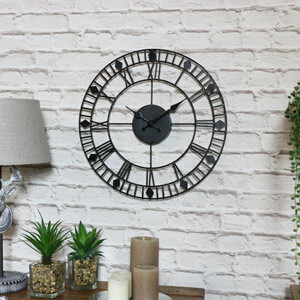 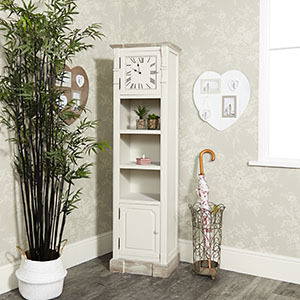 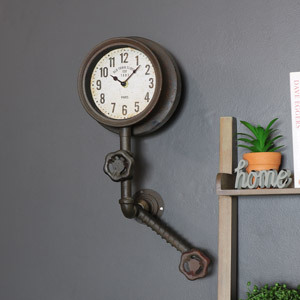 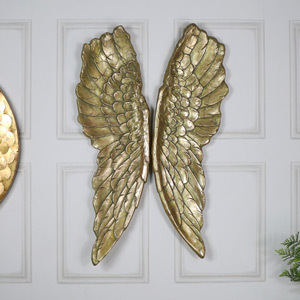 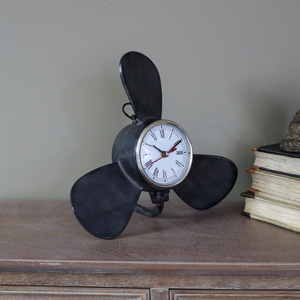 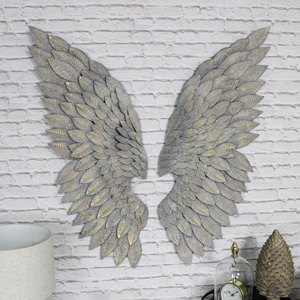 We have an extensive range of vintage style, skeleton and extra large clocks made in wood, iron and perfect for wall hanging or mantel display. 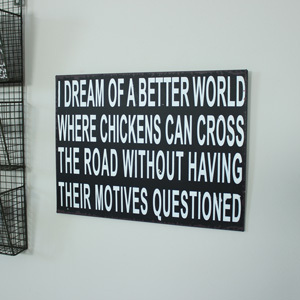 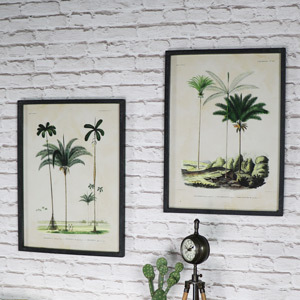 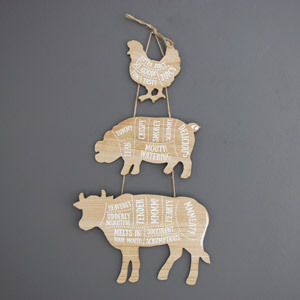 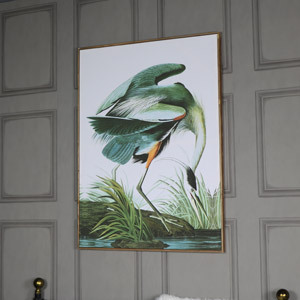 We also have some delightful pictures, plaques and wall hangings for every room.